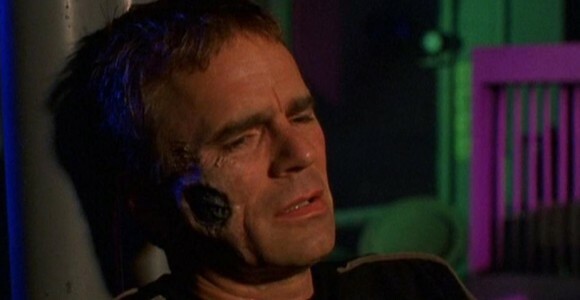 When SG-1 visits the underground warehouse of an advanced alien civilization, the area's caretaker transplants their minds into robotic duplicates -- a "gift" of immortality. VOTE! How would you rate SG-1's "Tin Man?"